We are so grateful to all the generous business owners who have offered to provide weekly deals to our blog readers! 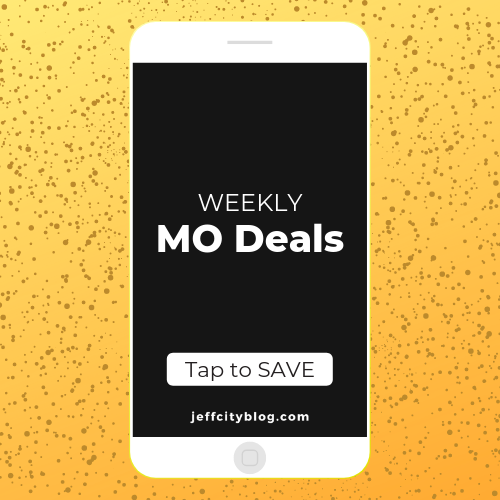 The best part is, it’s so easy to redeem these awesome MO Deals. All you have to do, is show the coupon below at checkout and you will receive your discount. *Limit one coupon per customer per day. Must present coupon at time of purchase. Offer is not valid with any other coupon, discount or previous purchase. Some exclusions may apply. This coupon has no cash value and can only be used in store.